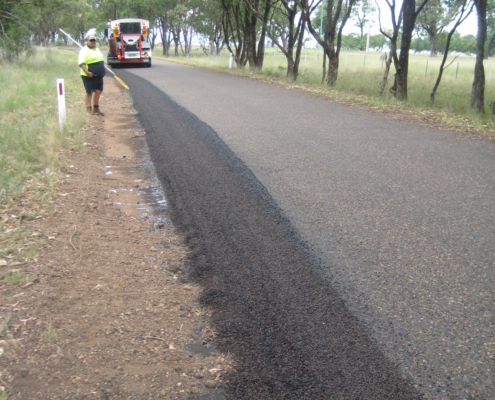 Ausroad® Jetmaster Road Maintenance Units are customised with a selection of optional equipment to cover required tasks. 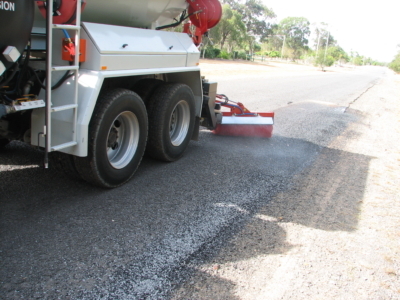 The high performance truck mounted Jetmaster® Road Maintenance Machine is designed for road maintenance, repairing broken edges and other sealed road surface damage including pot holes, road depressions, edge breaks, wheel path rutting, crack sealing, digouts, speed bumps, drainage bumps and scabbing. 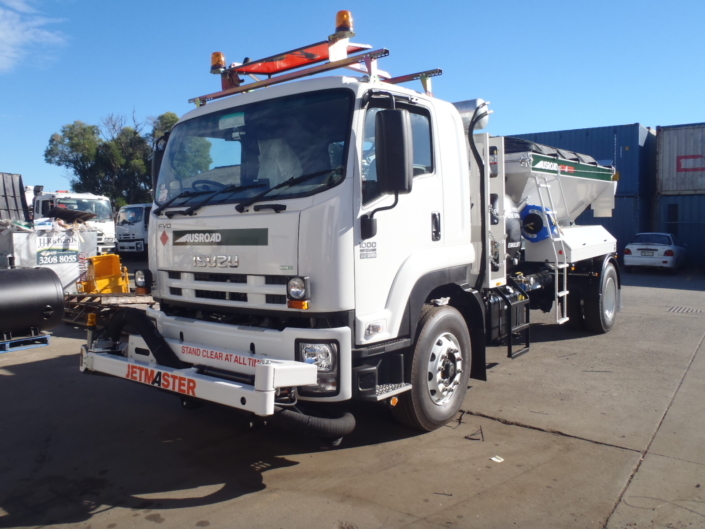 We have gone to great lengths to ensure our Jetmaster Trucks are tailored to perform road maintenance tasks with optimum efficiency, safety and comfort in mind. Does not require dismantling at day’s end and needs no oiling. Blower – High volume low pressure, hydraulic drive. The Jetmaster® hydraulic system is powered via two variable displacement piston pumps, PTO (or Aux engine) driven via the Alison gearbox. Hydraulic manifold and valves are supplied by Southcott Hydraulics, branches Australia wide. All pressurised emulsion tanks have independent safety relief valves and pressure gauges. Water tanks provided for flush and wash-down purposes. Kerosene tank provided for system flush in the event of emulsion failure. A self-tracking conveyor belt carries the aggregate from the hopper. x 2 large lockable toolboxes. The joystick is located in the cab to the right of the driver/operator on operator’s console giving full control of the arm via a joystick. If required, the joystick can be mounted on the left. Our IFM Ecomat control system has been developed to provide a straight forward logical user interface. The operator has a ‘multi function’ screen mounted on a console to the left of the driver’s position. This screen enables operation of all machine functions as well as adjustment of proportional hydraulics and fault reporting. Please see below for examples of screens. The IFM system has been developed for ‘mobile’ applications (including the mining industry) and is extremely robust and reliable. 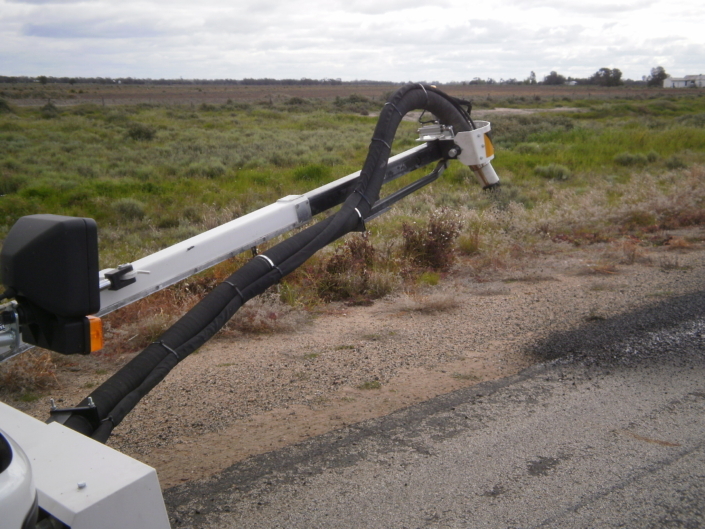 The remotely controlled Jetmaster delivery boom is mounted at ‘bumper bar’ height. This provides considerable energy savings as it eliminates the need to carry the aggregate and emulsion over the truck cab. It also reduces the overall weight, resulting in greater payload. Warning beacons x 2 front and x 2 rear.